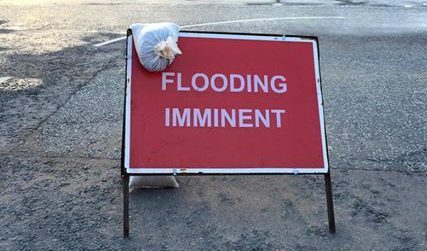 A FLOOD ALERT has been issued for Dumfries and Galloway February the 8th 2019. This Flood Alert is for coastal and river flooding impacts. High tides and large waves will affect coastal areas on Friday afternoon. High tide is expected at around 13:30 along most of the Solway coast. Impacts if realised could include flooding to low-lying land and roads and spray and wave overtopping around the time of high tide. Heavy rain will be an additional hazard on Friday which may lead to some minor river or surface water flooding in known trouble spots.